THANK YOU. We are overwhelmed with gratitude when strangers tell us what impact our nonprofit films are making. Because of you we are able to use our talents. 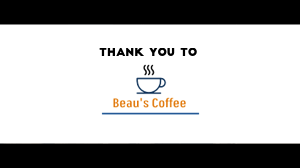 Thank you for saving thousands through our work. Thank you for sending us to accomplish more. 🌎 - Who are we? We are a nonprofit charity film studio. We produce powerful films exclusively for nonprofits & ministries who need help. 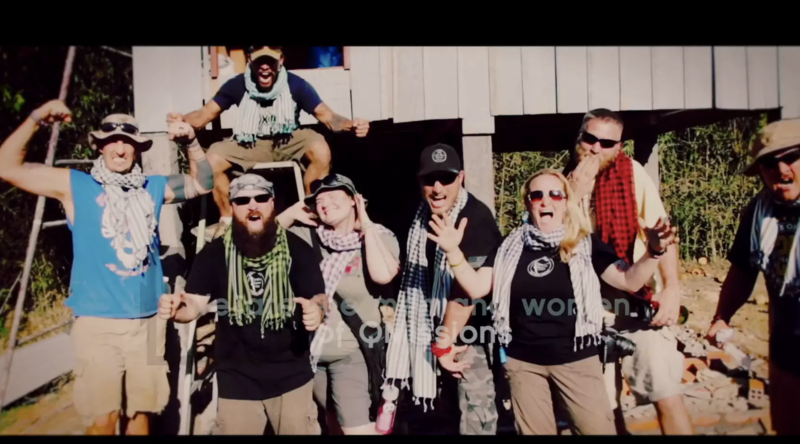 <h5 style="text-align: center;">These PTSD-veterans-turned-missionaries are with QMissions. We served with them in Cambodia. Nonprofits & ministries have a profound impact on us and those who need help. But these charities don't have a voice. They can't afford it. 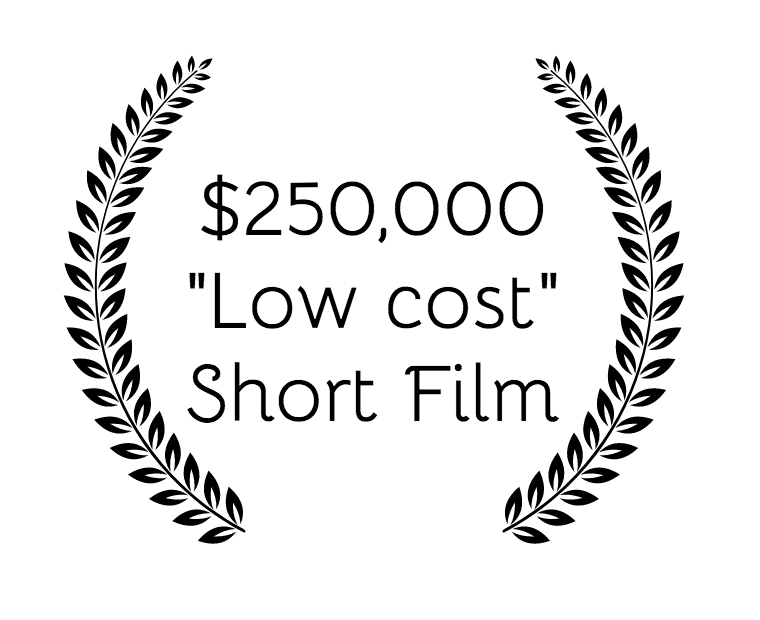 Did you know $250,000 is considered "low-cost" for a short film? This is a huge problem: charities can't afford to tell their powerful stories. We fill this huge need. We give "good" a voice. We use our cinematic storytelling skills & equipment to tell the world about these ministries. Simply put: when people know what charities are doing, they are able to support them. This is huge. 📣💙 - What makes us unique? We are always producing unique, profoundly impactful videos. No film is the same. We put God and people first. We never over-dramatize to manipulate emotions. What you see is what is true. We are a nonprofit. Our setup is extremely unique–very few studios (if any) are a nonprofit charitable organization. We are not in it to make money. 1. Our humble gratitude and thanks. We could not do this without you. 2. Adventure filled entertainment. We serve globally. We freely share the behind-the-scenes "weird & wonderful" here on Patreon. 3. We are nonprofit 501(c)3: Proceeds through Patreon are tax deductible. 4. Deep joy knowing you are impacting thousands. Our goal is +2 short films produced per month; we have always surpassed this goal. This is a special reward for those who don't really know what Knok Studio does, but so far you really like what you see. We share a ton of amazing videos & hilarious moments, so this is a good reward for those who are curious. *We ask for the shipping address so we can mail US residents end-of-the-year tax deductible receipts. BOOM! Goal #1 is complete! We are working 100mph on this "Least of These" Project. 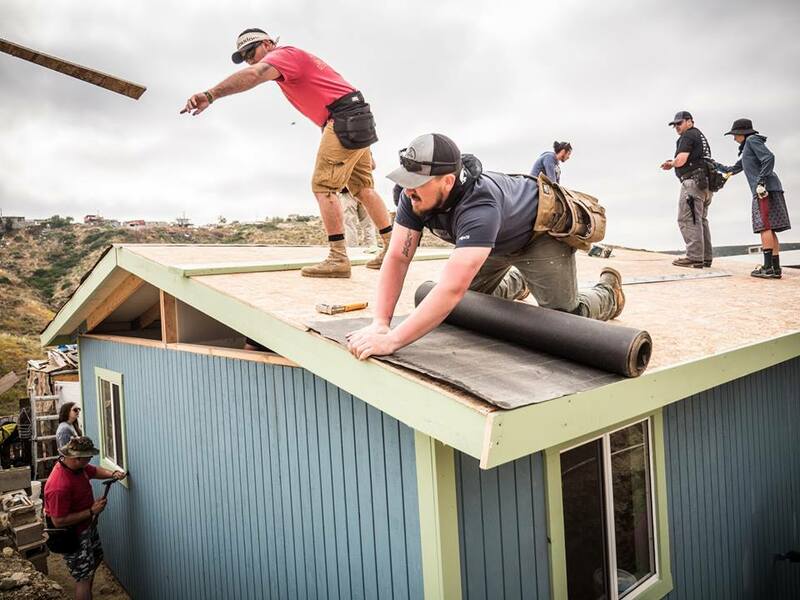 Want to build God's kingdom MORE? - We will film, edit, produce, & broadcast a film for a Kingdom nonprofit who is in need. L.O.T. stands for "Least of These." 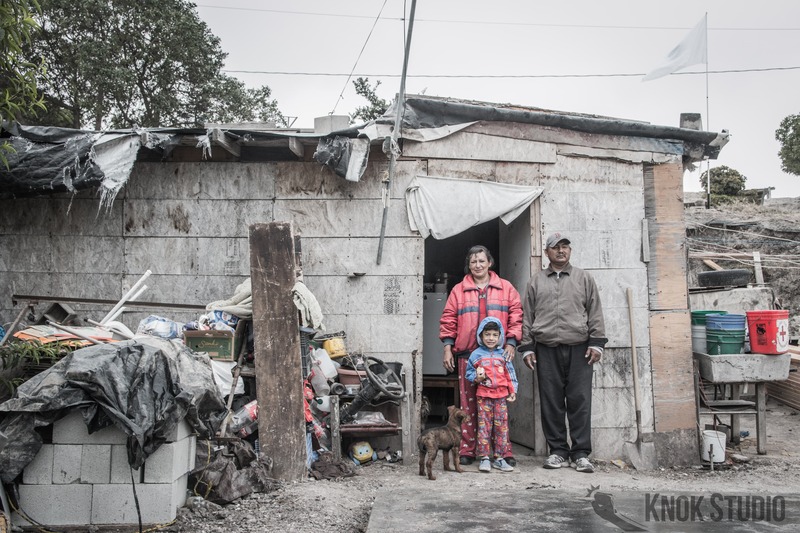 According to Christ, these are Christians who are poor and neglected. We want to serve these forgotten brothers and sisters by giving them a voice and ultimately more support. We will work with the chosen Kingdom nonprofit to define precisely what they need. These Kingdom nonprofits are nominated by our supporters. Travel-dependent, we will have to accumulate funding for certain ministries. - For example a plane flight to Turkey to serve a pastor in prison will cost more than a drive to downtown Seattle to serve a little-known ministry who works with street orphans.